Kathmandu pokhara chitwan tour is the perfect blend of nature, culture, wilderness, and adventure. It starts from the culturally rich city Kathmandu. We will embrace the beauty of nature and Himalayas in Pokhara . 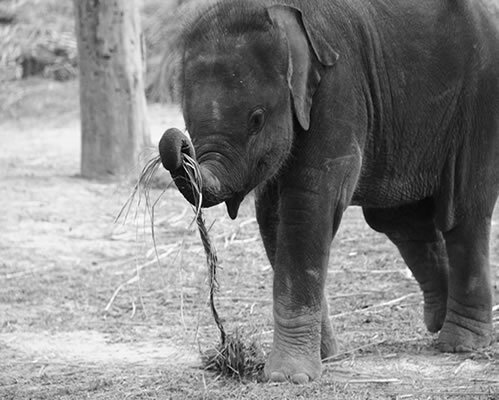 It also involve enjoying wilderness activities at Chitwan National Park.It is the short and easy tour. This is a wonderful trip for travel enthusiast looking to explore major culture and cities of Nepal in a short period of time.We initiate our kathmandu pokhara and chitwan tour after your arrival in Kathmandu. Then we go for guided sightseeing around Swoyambhunath stupa, Kathmandu durbar square, Kumari temple, Kasthamandap temple, Patan city. Next day after having an instant meal, we take 5 hours drive towards scenic Pokhara city. Similarly at Pokhara we visit the major tourist attractions as Davis falls, Mahendra cave, Peace pagoda, boating at Fewa lake. You can also involve in the adventurous activities like para-gliding, bungee jumping, and zip flying. 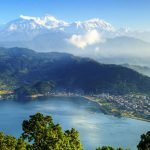 Pokhara also exhibits the close view of beautiful snow-capped mountains that attract us in its natural beauty.Chitwan National Park is another major highlight of kathmandu pokhara and chitwan tour with the home to more than 450 species of birds . You can get the wonderful opportunity to encounter rare endangered species. Such species include one horn rhino, royal Bengal tiger, deer and sloth bears. 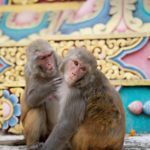 Further experiencing the jungle safari, elephant ride, jungle walk, and other wilderness activities a whole day we drive back towards Kathmandu valley . 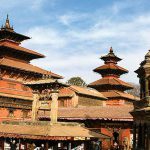 We explore around Boudhanath stupa, Pashupatinath temple and Bhaktapur durbar square. 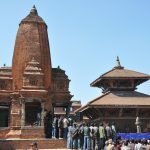 Join short and easy kathmandu pokhara and chitwan tour with Euro-Asia treks for sightseeing around the three major cities . It is ideal for those who want to experience Nepali culture and natural splendor in a short period of time. You can always join other treks or tours after completion of this trip and create the best holiday memories in Nepal. After breakfast we are going to do some sightseeing activities today. 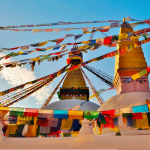 As planned, we are going to explore some of the most iconic UNESCO World Heritage Sites of Kathmandu city: Swayambhunath Stupa, Kathmandu Durbar Square, Patan City, Kumari Temple and lastly Tibetan Refugee Camp evening drive back to hotel. After breakfast drive to Pokhara. A very scenic drive lasts for about 6 hrs through the beautiful riverbanks & gorges. 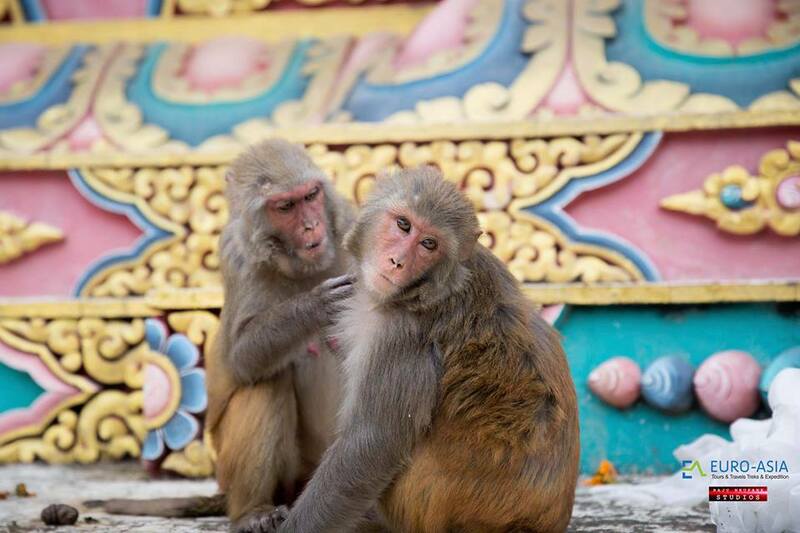 After reaching to Pokhara you will visit Seti George, Davis fall & Bindubasini temple. Pokhara is known as the city of lakes and the starting point for trekking destination and the second largest city of Nepal is Pokhara. The Barahi temple in the middle of the big lake which is the most fascinating landmark in Pokhara and the reflection of snow-capped mountain in the lake is so serene and magnificent that you will remember it for your entire life. With the closer view of Annapurna range and Mt. Fish tail you will feel close to nature and mysticism. After finishing the breakfast we will be enjoying the boat ride in Fewa lake looking at the spectacular view of Mt. Fishtail and visit Barahi temple in the middle of the lake. After boating we will be driving to Chitwan which takes 5 hours drive. After arriving in Chitwan and settling into your lodge you enjoy an evening walk through the local Tharu villages to see and learn about traditional rural life here in the Terai region of Nepal. 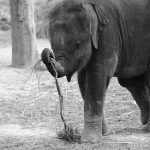 You will be up close and personal with the nature where you will get the chance to walk in the jungle, ride an elephant and canoeing. If you will get to see the various types of animals like deer, rare one horned Rhinoceros and if you are lucky enough then you might get opportunity to see Royal Bengal Tigers along with a great variety of flora and fauna. After having our early morning breakfast we will set for Jungle walk and bird watching which takes you to the journey of natural beauty and wildlife. After breakfast we will be driving to Kathmandu for 6 hours through the beautiful valleys, alleys, hills and river bank and have lunch on the way to Kathmandu. After breakfast set for the another day’s sightseeing: Boudhanath Stupa and Pashupatinath Temple. 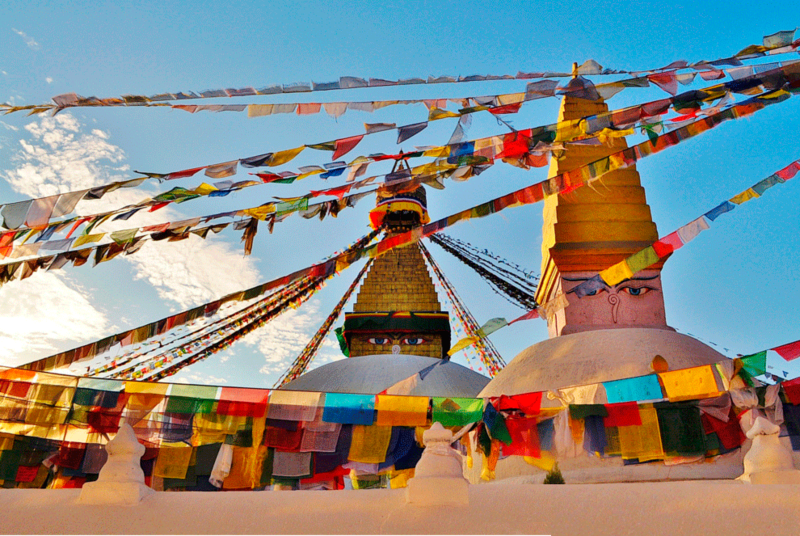 The Buddhist stupa at Boudhanath is huge, and surrounded by monasteries and strings of colorful, fluttering prayer flags. Nearby, is Pashupatinath, the most important Hindu temple in Nepal. Although non-Hindus are not allowed inside the temple itself, you can see into the temple complex from the holy riverbanks where there are bathing and cremation ghats. 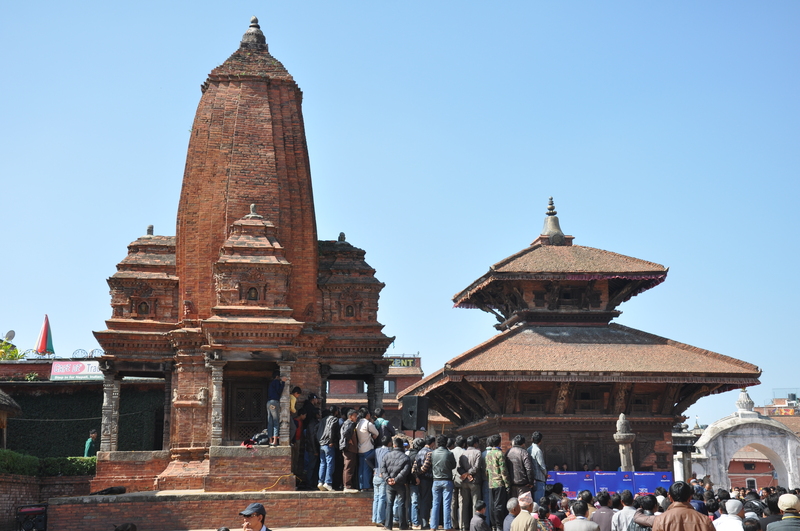 Sightseeing tour in Kathmandu & Pokhara with guide. Lunch and Dinner in Kathmandu and Pokhara(Except Farewell Dinner and Welcome Dinner. Trip with Euro Asia has been the best trip and memorable trip of my life. We just had the best service the guides were friendly the management was perfect.